Go here and click on the free sample button. Then, fill out your information for 2 free 1.5oz samples of Bull's Eye BBQ Sauce. 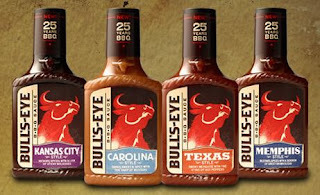 Sauce flavors will vary (will be one of their 4 new flavors). Samples are limited, so hurry!